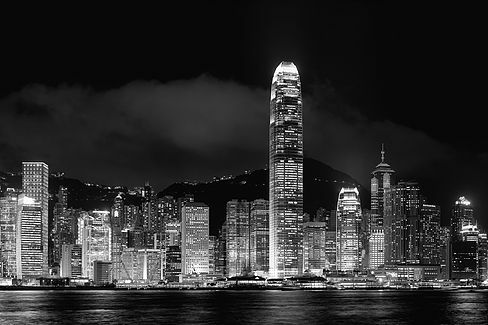 Ken Deayton is a CPA qualified in both Australia and Hong Kong, who has been practicing in Hong Kong since 1975. His experience includes four years with the Hong Kong Inland Revenue Department, seven years as head office tax consultant with HSBC and fifteen years as a partner with Deloitte Touche Tohmatsu (Deloitte), where he had overall responsibility for the corporate services division. When Ken retired from Deloitte in 2001, he established Asian Financial Services Limited, a boutique corporate services provider, which he subsequently sold to a major global service provider. Since then he has participated in the foundation of The Hong Kong Trust Company Group and is currently acting as CEO of Hong Kong Corporate Services. Ken is an unofficial Justice of the Peace in Hong Kong.